As these weeks of Advent help us in our learning to wait, we’re reminded of some of the women from the genealogy of Jesus and our sacred stories – Sara, Rebekah and Mary. The following reflection from Franciscan International reminds us of some other significant women in Scripture who suffered injustice and oppression in their times. 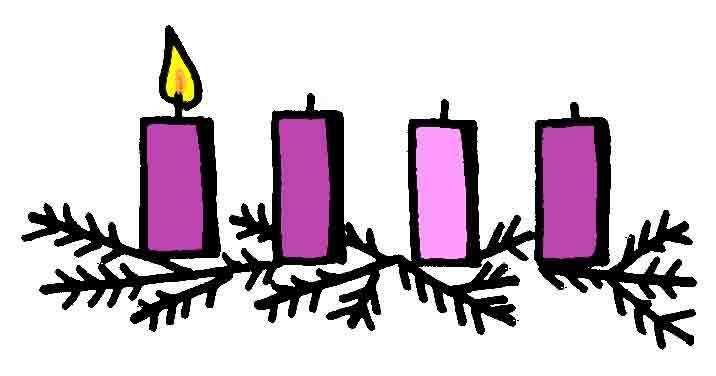 Reflecting on the stories of Tamar, Rahab, Ruth, and Bathsheba this Advent, leads us to see and appreciate the experiences of countless women in our world who continue to live with sexism, abuse and inequality. In a world of seemingly endless oppression and darkness, their stories offer us a glimpse of the Hope and Justice that is to come. Click on the following link to read their stories. There are also brief reflections and an Advent Prayer for individuals or communities to pray in preparation for Christmas.